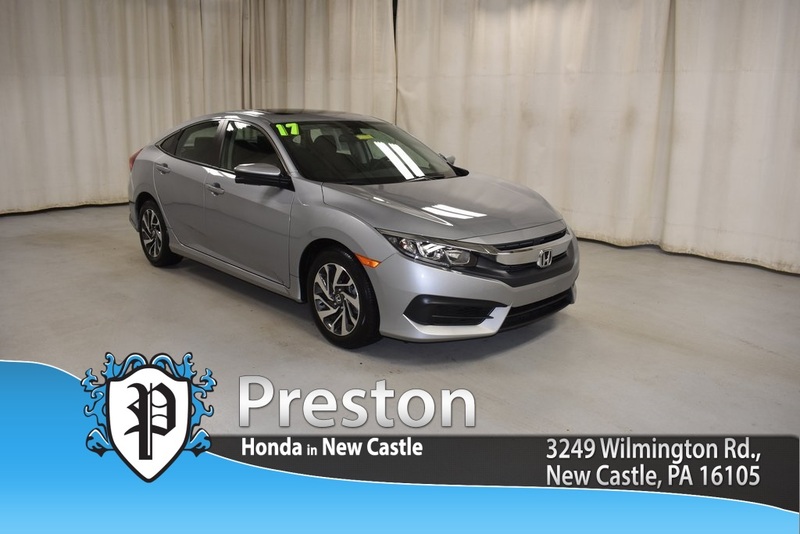 Come in and check out our 2017 Honda Civic EX with only 9,096 miles!! 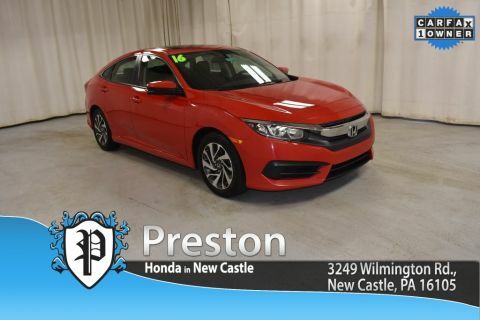 This vehicle was our service loaner vehicle so it was very well taken care of at the dealership and we are now able to offer an excellent price to sell it!! 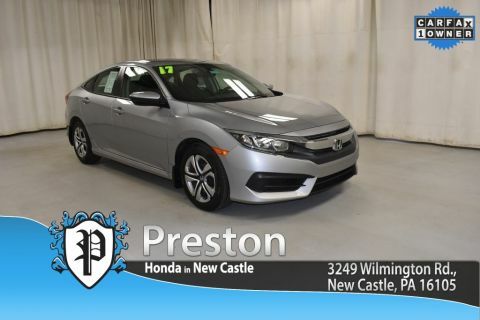 All local mileage, and in great condition! 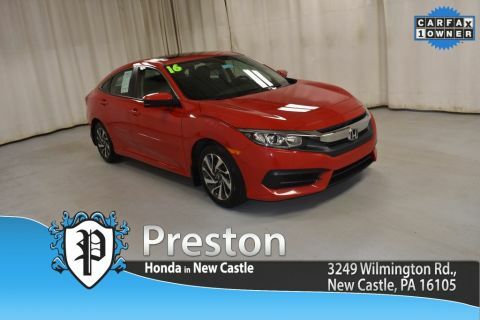 The 2017 Honda Civic EX comes well equipped with remote engine start, 16-inch alloy wheels, Honda Lanewatch, heated side mirrors, one-touch power moon-roof with tilt feature, push button start, 7-inch display audio with Apple Carplay!!! This thing is loaded, and priced to move so it will not last long! !